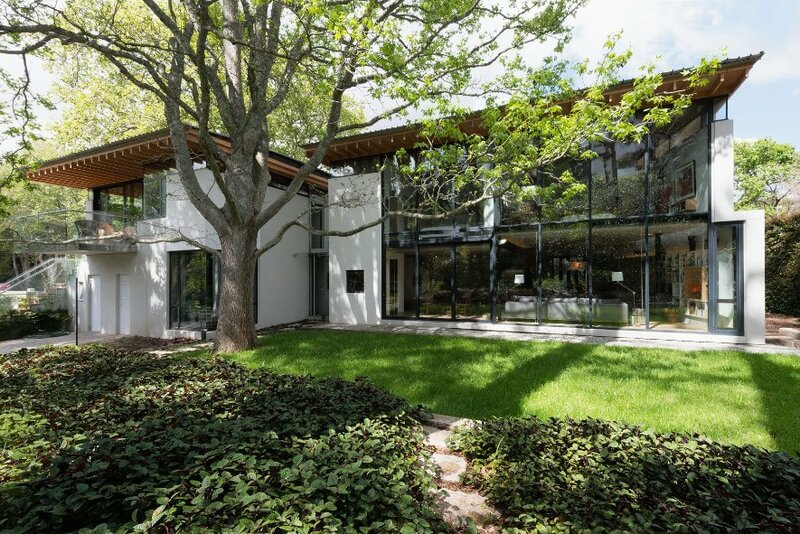 The awarded projects in Category A – Sustainable Architecture of the AfriSam-SAIA Award for Sustainable Architecture + Innovation for 2017/18 were House Burnett Prinsloo by Robert de Jager, Architect; Fulham Heights by Local Studio (Pty) Ltd; House Gardiner by Simply Sustainable; and RBDIZ Entrance Gate by Jeremy Steere Architect. 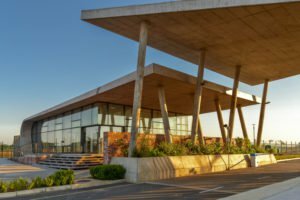 From a landmark development both environmentally sensitive and architecturally bold, to a house re-inventing traditional building materials and constructed with less than 300 litres of waste, the awarded projects for this round of the AfriSam-SAIA Award for Sustainable Architecture + Innovation 2017/18 point to the future of environmentally conscious design. The Richard’s Bay Industrial Development Zone (RBIDZ) Entrance Gate in KwaZulu-Natal and House Gardiner, a residential home in Monaghan Farm in Gauteng, were two of nine recipients of the seminal sustainable design award which formed part of an illustrious gala event at the Zeitz Museum of Contemporary Art Africa (MOCAA) in Cape Town on Friday evening. 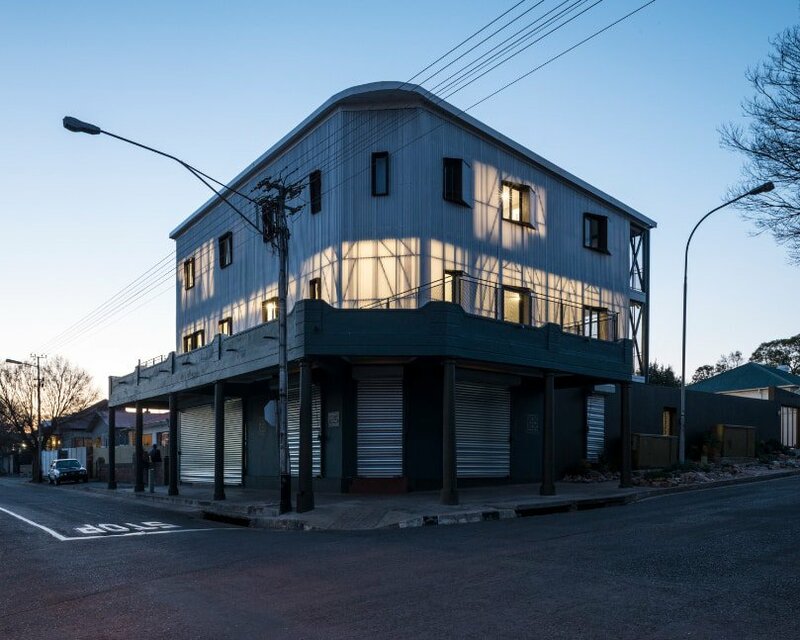 House Burnett Prinsloo in Cape Town in the Western Cape and the mixed-use development Fulham Heights in Brixton, Johannesburg, in Gauteng, joined the RBIDZ Entrance Gate and House Gardiner to close off the awarded projects in the Sustainable Architecture category. In the Research in Sustainability category, the awarded project was the report titled “A framework for a green infrastructure planning approach in the Gauteng City-Region”; the cost-effective building solution Rambrick and digital hearing health innovation hearScreen were recipients in the Sustainable Products & Technology category; and finally under the category of Sustainable Social Programmes, the revitalisation of public space The Wilds in Johannesburg, Gauteng, and Silindokuhle Preschool, a crèche designed and built with the community of Joe Slovo in the Eastern Cape, were awarded. 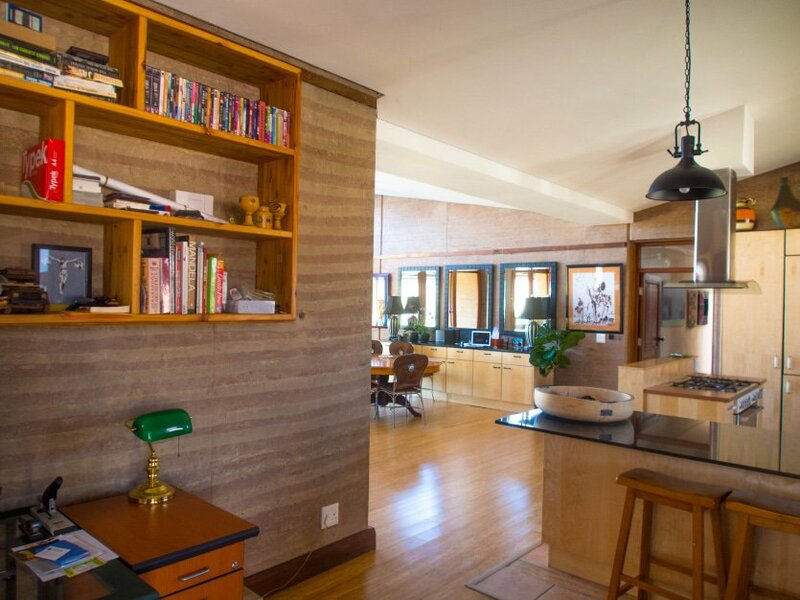 In addition, James Delaney and Thulani Nkomo, who led the revitalisation project at The Wilds in Johannesburg, received praise for showing stellar leadership in spearheading the revitalisation of the urban nature reserve. They, along with Simply Sustainable, the architectural practice responsible for House Gardiner, inspired the adjudicators to announce a new criterion for the award: Leadership in Sustainability. “The recipients of the various awards have demonstrated that if we each take responsibility in shifting our own behaviour, we can trigger the type of change that is necessary to achieve sustainability for human other organisms on our planet. They have taught us that we can change our planet, our environment and our humanity every day, every year, every decade, and every millennium,” said Niraksha Singh, AfriSam Raw Materials and Sustainability Manager. Singh formed part of the esteemed adjudicator panel for the AfriSam-SAIA Award for Sustainable Architecture + Innovation for 2017/18. She was joined by Maryke Cronje, 2018 President of the South African Institute of Architecture (SAIA), Dr Sechaba Maape (sustainability architecture academic and architect), Philippa Tumubweinee (academic and co-founder of IZUBA INafrica Architects), Dr Emmanuel Nkambule (academic with particular interest in the social environment) and Richard Stretton (founder of architecture and furniture design studio Koop Design). The adjudicators selected the nine awarded projects from a shortlist of 14 entrants whittled down following a rigorous adjudication process which included assessments and on-site inspections. Entries were required to demonstrate sound sustainable practices that respond to innovative architectural and design thinking in the field of sustainability, that complied to the criteria of harmonisation, people upliftment, evolutionary paradigm and place-making performance. “We live in a very rapidly transforming world, and this has become evident through the evolution of entries received in the AfriSam-SAIA Award for Sustainable Architecture + Innovation over the past decade. In 2009 when the award program was conceived, sustainability still seemed like an architectural style. Today, no development can happen without it,” said Cronje, who was also the convenor of the 2017/18 Award. The biennial award reflects AfriSam’s drive towards reducing the carbon footprint of building and manufacturing of concrete materials and providing innovative solutions in architectural design that are less harmful to the environment, and which help conserve natural resources for future generations. “We, as AfriSam, are extremely proud of the award recipients. They have had to meet very strict criteria to be awarded, and their actions and passion for sustainability set them apart. There’s always further to go, and these winners are paving the way for the benefit of us all. To quote the great Aristotle: ‘We are what we repeatedly do. Excellence then, is not an act, but a habit.’ So, sustainability needs to become not just an act but a habit!” explained Singh.